With the greatest pleasure we announce the unveiling of the all-new ENAVE website. 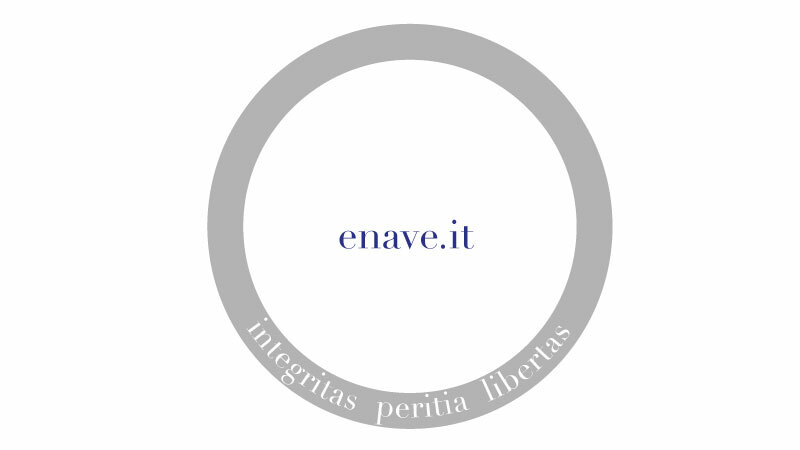 At enave.it you will find an overview of the services we provide, all the help you need to access them, and a just a few of the projects in our portfolio. You will also be able to read more about us and the partners we choose in order to enable us meet your every demand. If you sign up to our newsletter you will be kept up to date on all the exciting news on our progress and the nautical world, as well as information regarding all the latest laws, standards and regulations governing pleasurecrafting and CE marking. Navigating around our site you will be treated to lots of stunning images of sailboats and motor yachts, inspiring you to dream of far-flung destinations and relive the excitement of your journeys across the waves, buoyed by the exhilarating scent of the sea. Remember that ENAVE shares your passion! Come aboard with us and you will travel sure in the knowledge that you have the perfect mate to help you sail safely and securely across the complex waters of boating regulations.